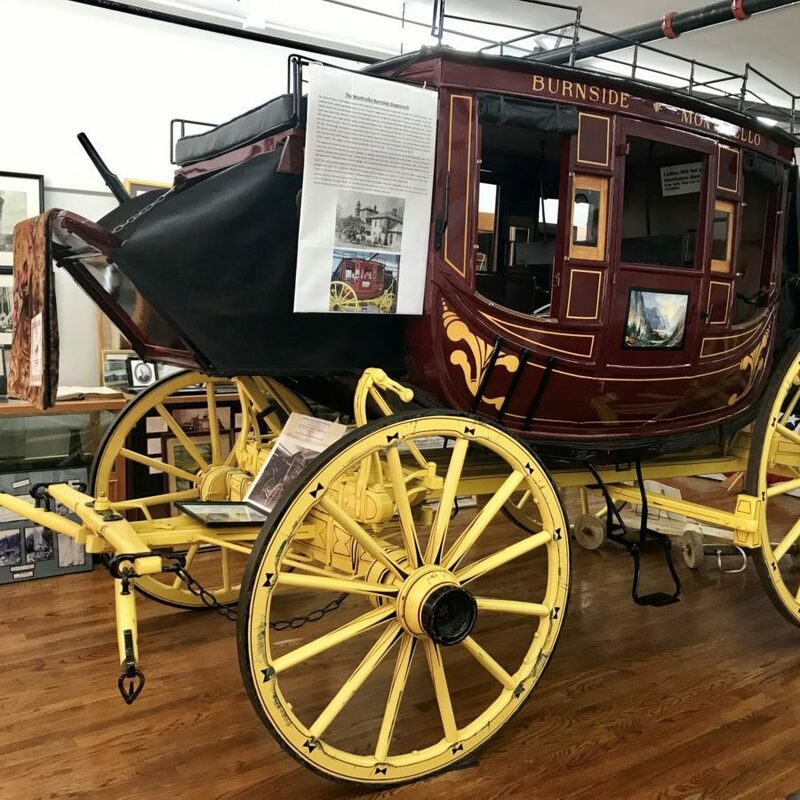 There are excellent experiences within a one-hour drive of Somerset and Pulaski County. 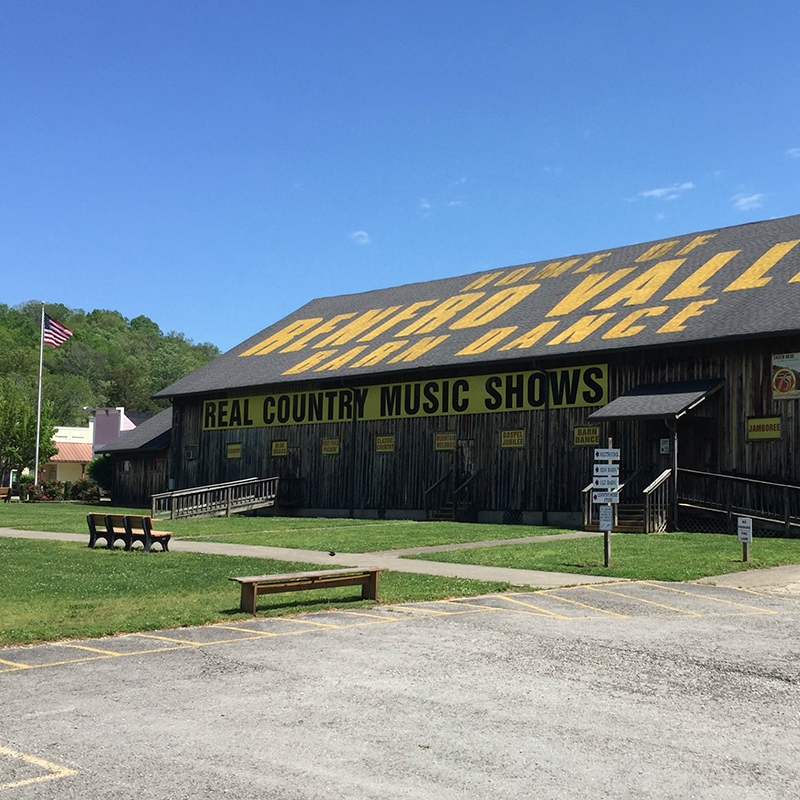 Country music fans will appreciate Renfro Valley, home of the world-famous Barn Dance Show and the Kentucky Music Hall of Fame & Museum. Check out the schedule of headliner concerts and be sure to visit the Village Shops, where lights are abundant during the Christmas season. 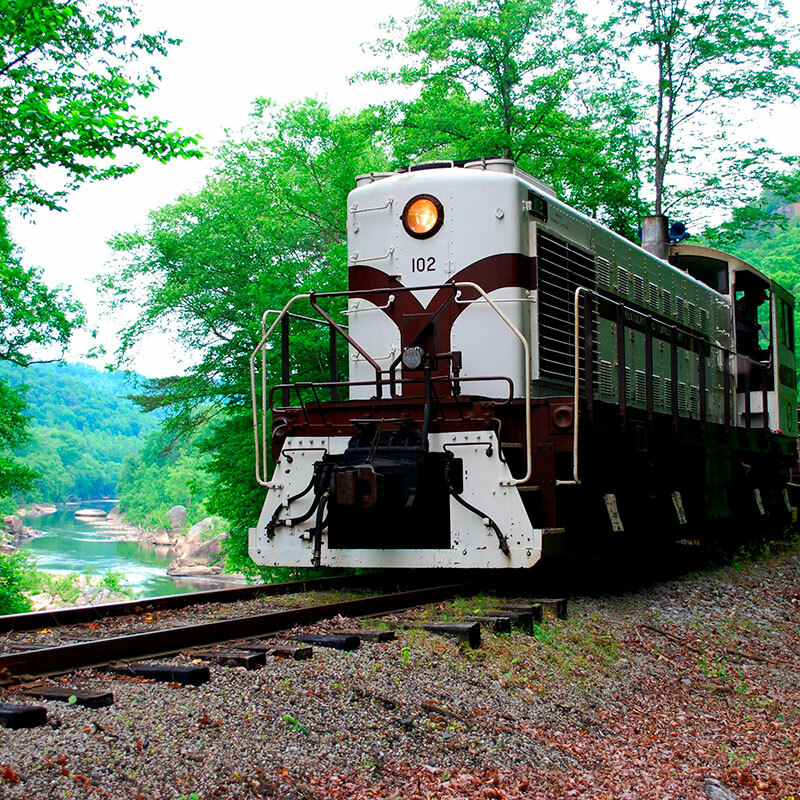 The Big South Fork Scenic Railway is a heritage railroad in historic Stearns, Kentucky. The route runs for 16 miles through lush countryside in the Big South Fork National River and Recreation Area. There is a stop in the historic coal mining town of Blue Heron, Kentucky, which can be toured. The guides at Sheltowee Trace Outfitters at Cumberland Falls make whitewater rafting, canoeing or kayaking on the forks of the Cumberland River an outdoor water adventure worth remembering. 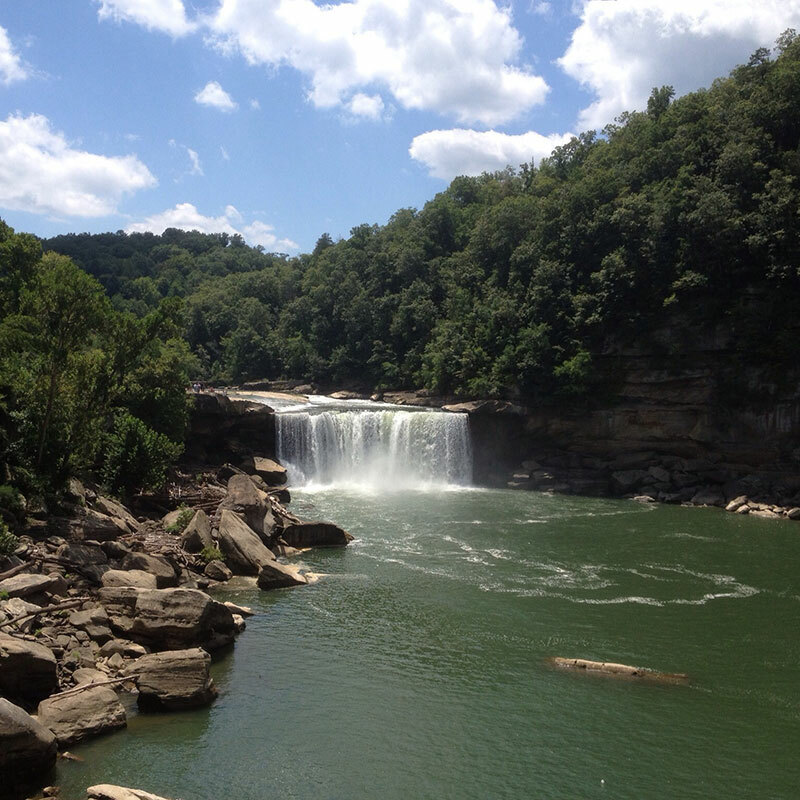 Cumberland Falls, sometimes called the Little Niagara, the Niagara of the South, or the Great Falls, is a waterfall on the Cumberland River. Spanning the river at the border of McCreary and Whitley counties, the waterfall is the central feature of Cumberland Falls State Resort Park. 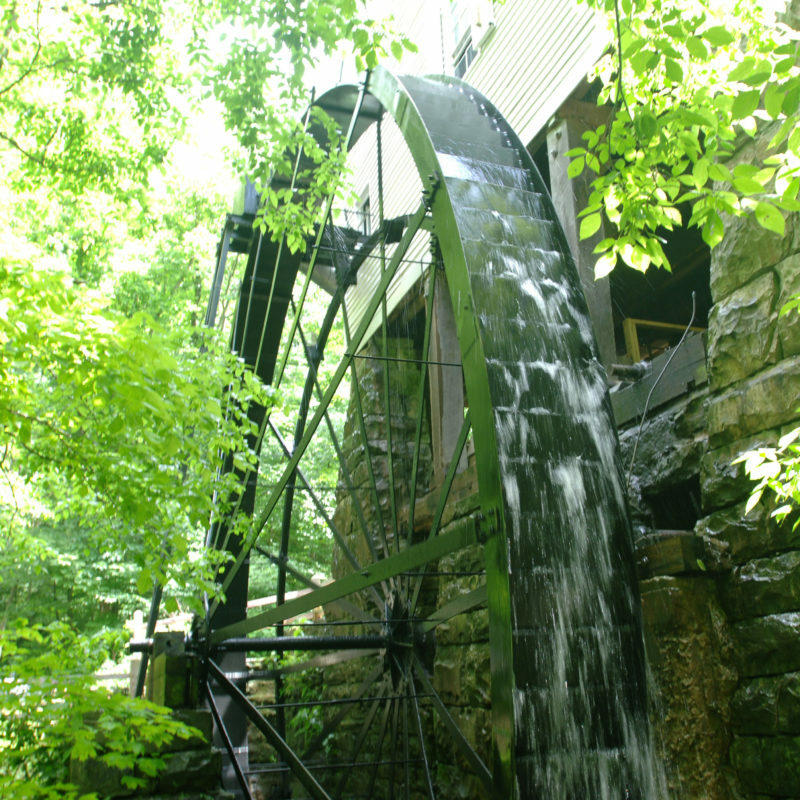 See the world’s largest overshot waterwheel in action at Mill Springs Mill on the shores of Lake Cumberland in Monticello, Kentucky. Built in 1877 and restored in 1976, old battlefields, new innovations and extensive restorations, make up much of Mill Springs Mill’s history. It is located in Mill Springs Park, near the site of the 1862 Battle of Mill Springs, one of the first great battles of the Civil War. 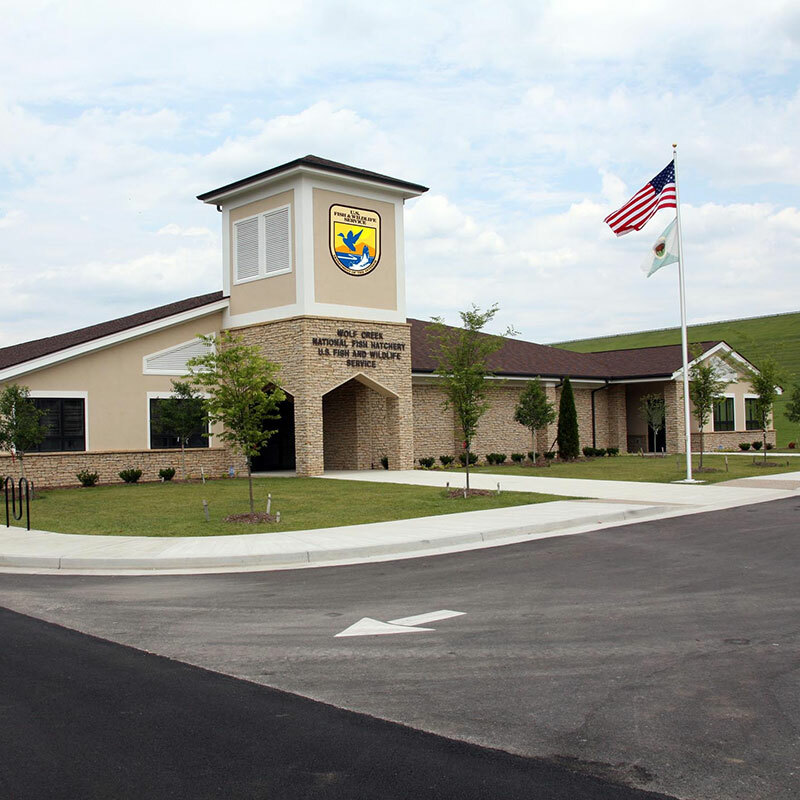 Come face to face with the region’s trout, explore karst terrain, and see the hatchery’s exhibit hall. Much more awaits the entire family in a fun and engaging educational journey at Wolf Creek National Fish Hatchery. Visitors are welcome to tour the hatchery, visitor/environmental education center and to fish in the creek. Hatchery grounds are open 365 days a year while the visitor/environmental education center remains open 364 days annually (only closing on Christmas Day). Take a step back in time in Wayne County, Kentucky, when the only way to cross creeks or rivers was by swinging bridges. 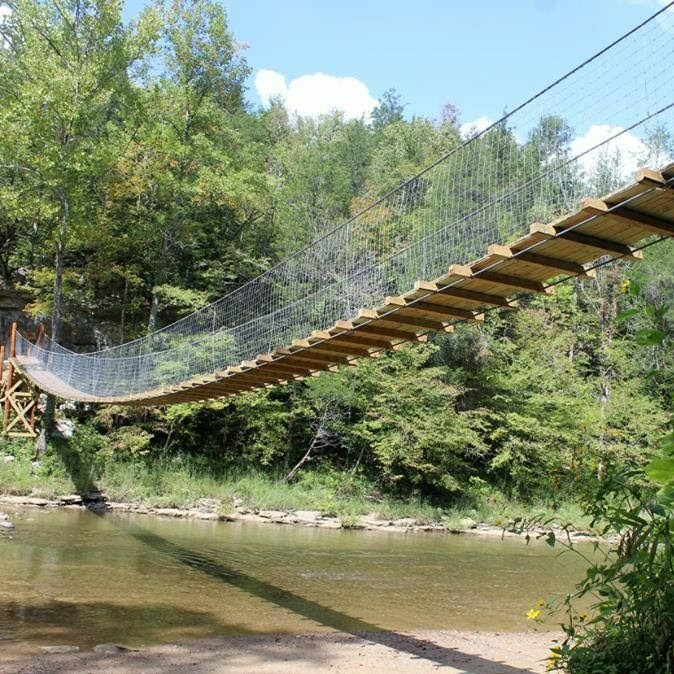 These bridges have been brought back to life and are worth exploring: Freedom Swinging Bridge, Ritner Swinging Bridge, Greenford Swinging Bridge.